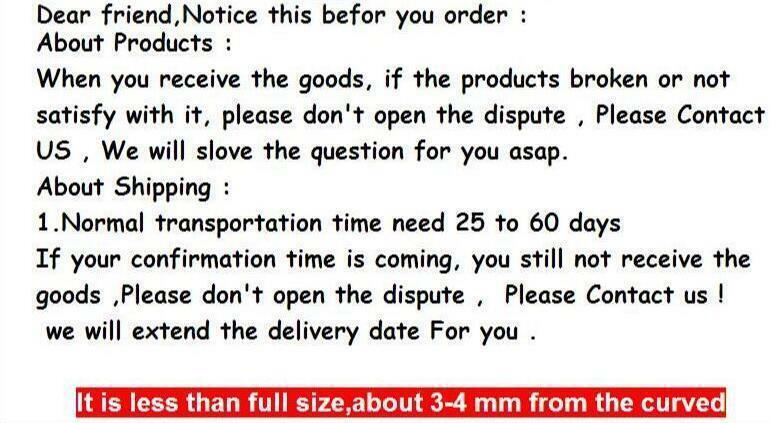 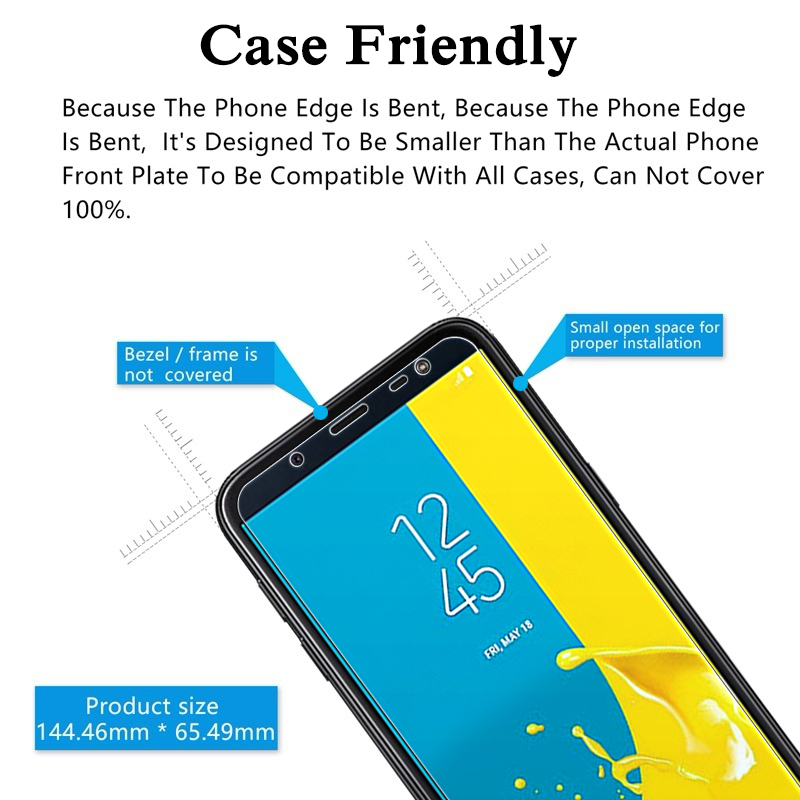 Note: If you buy 2 Pcs, You can get 5% disocunt! 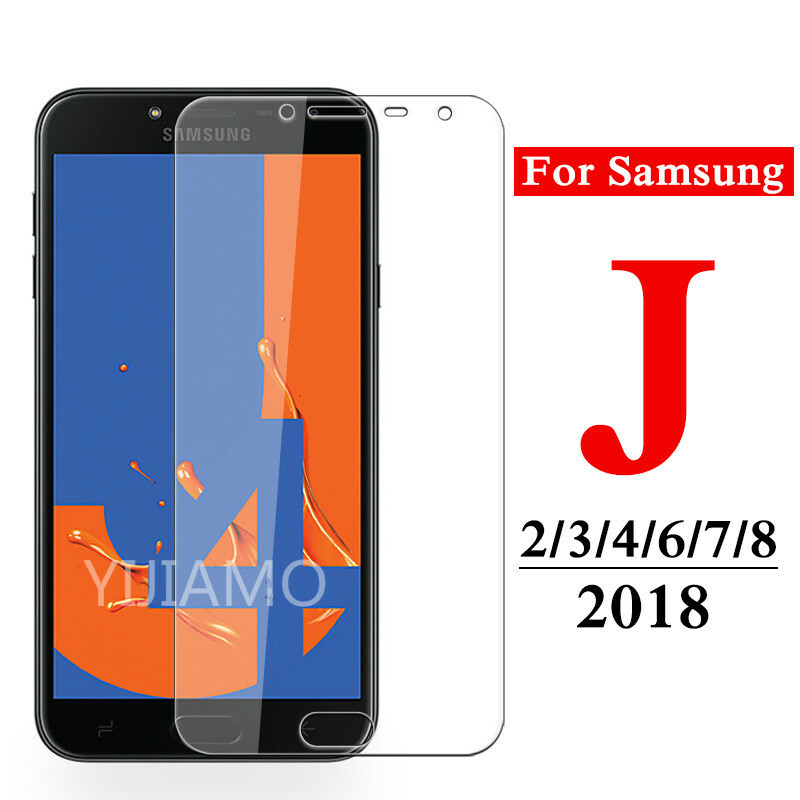 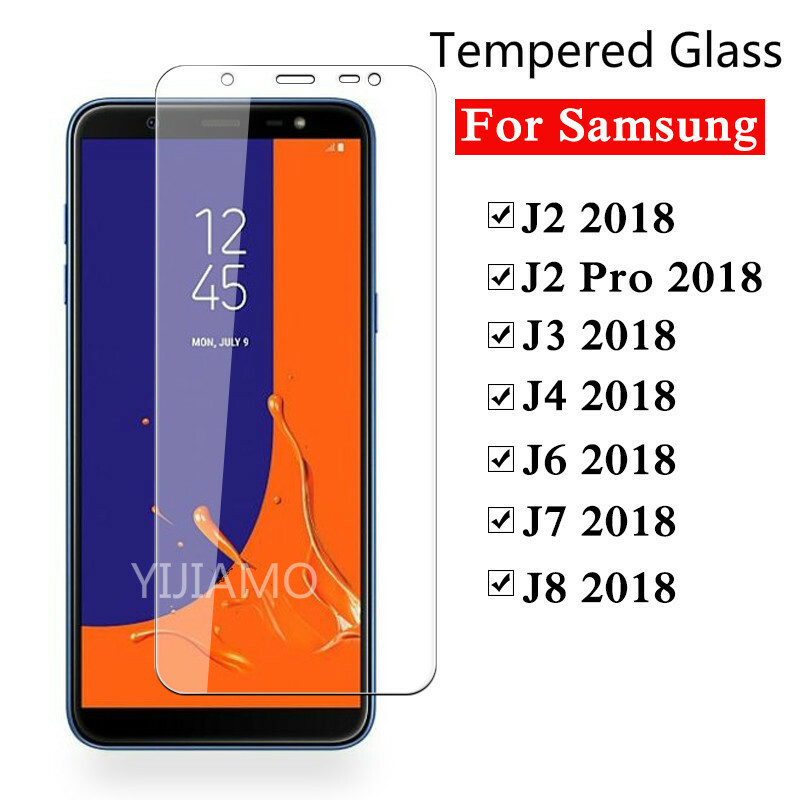 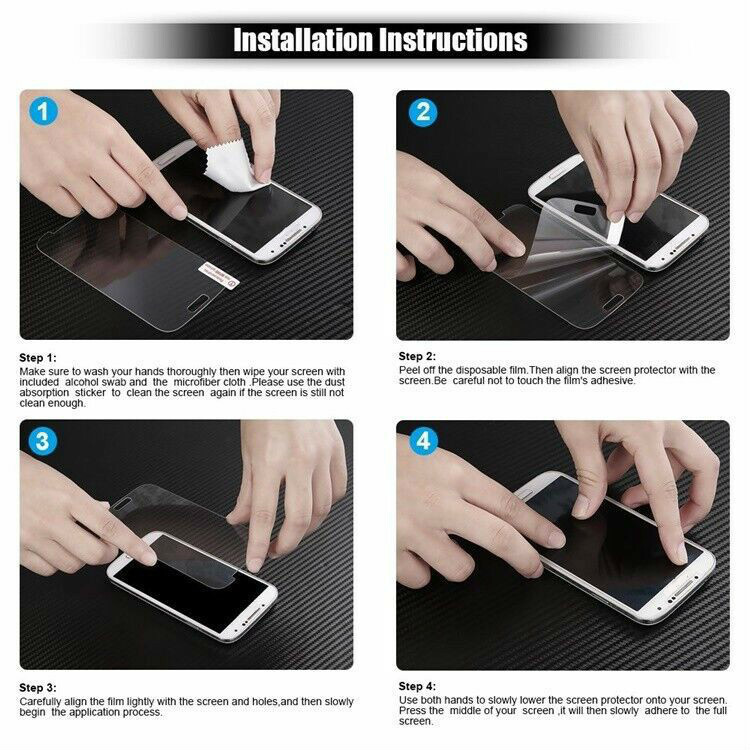 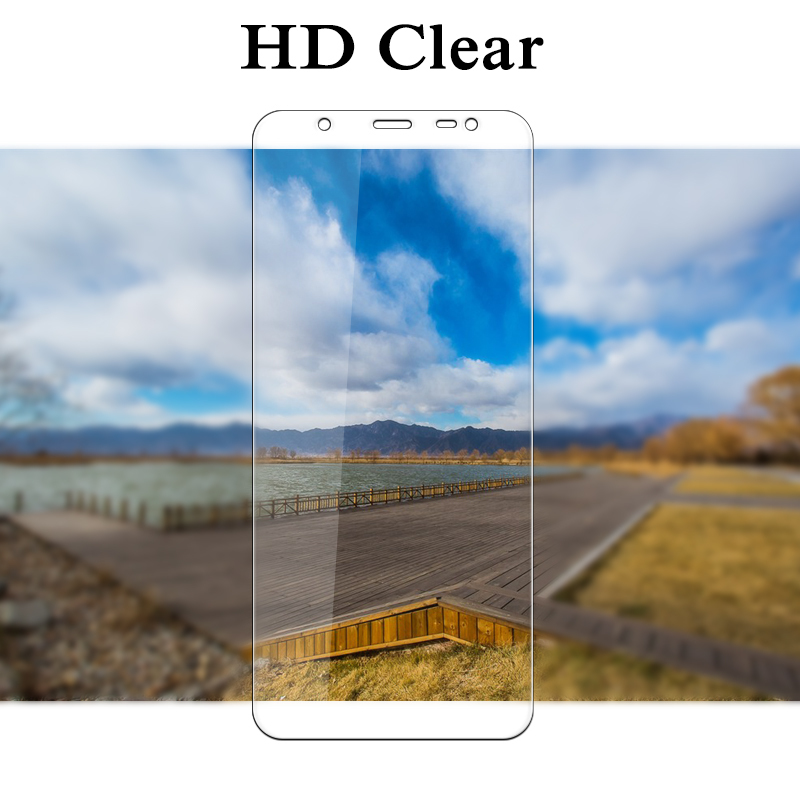 Premium tempered Glass Screen Protector is made to protect the LCD from damage and scratches with specially processed glass that has been reinforced to increase shock absorbency. 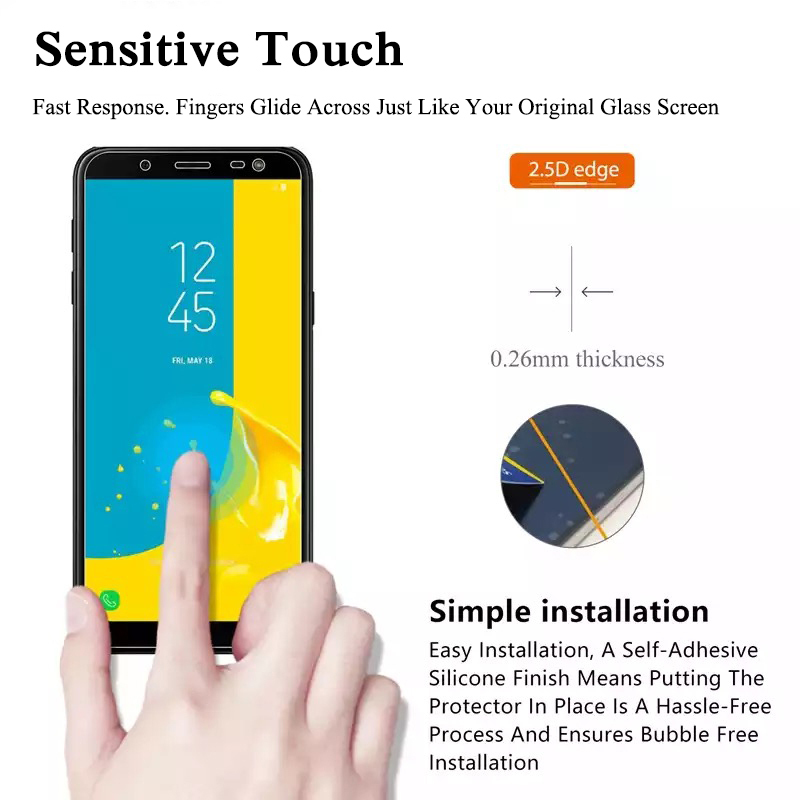 When installed, there are no gaps between the LCD and the glass which means the touch screen sensitivity is unaffected. 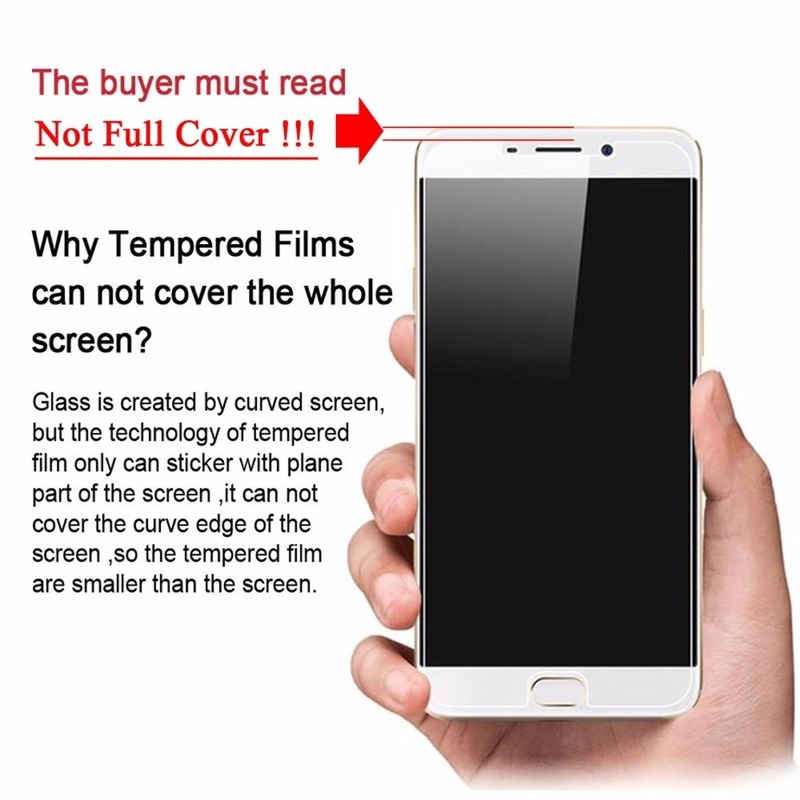 With All Cases, Can Not Cover 100%.